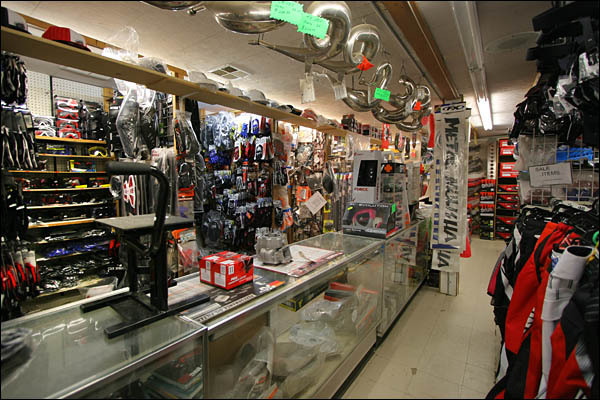 Here is our parts counter. 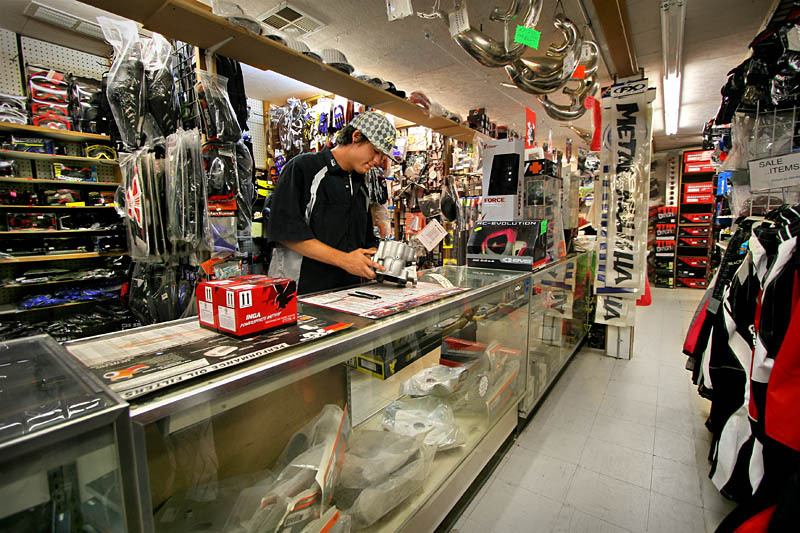 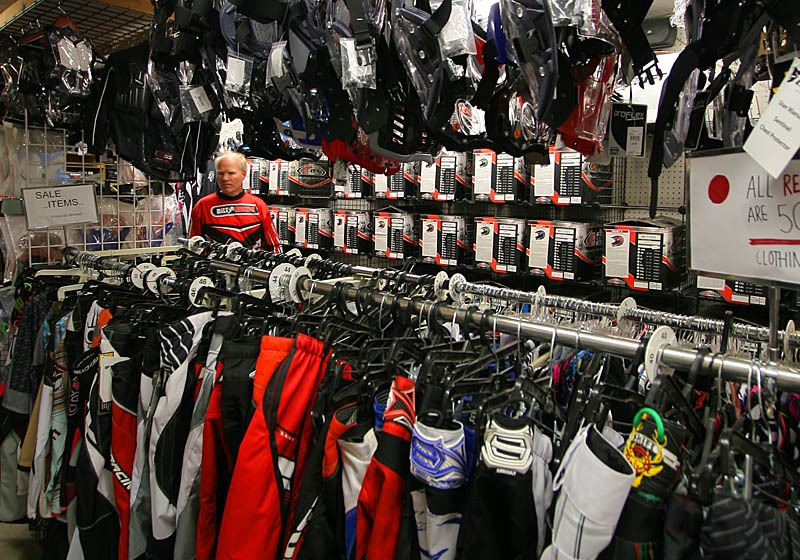 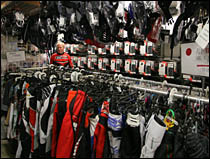 As you can see, we are a fully equipped OHV store. 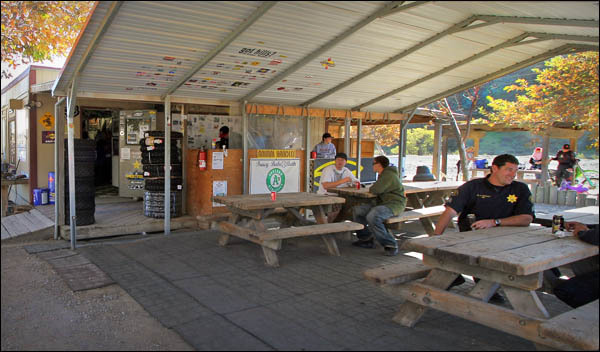 Hot Snacks: Hot dogs, Hot links, Polish dogs, Tri Tip sandwiches, Chili & Nachos. 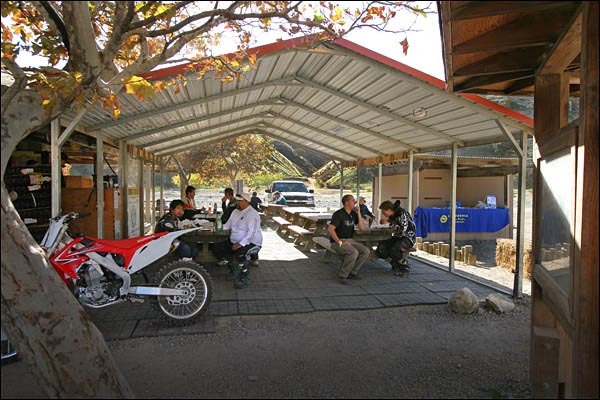 Enjoy your lunch here under the MotoMart shelter.